There’s no doubt about it: An internship abroad provides professional opportunities, career benefits, and an opportunity to get to know yourself better. From making new friends to enhancing your resumé, here are 20 reasons why you should seriously consider doing an internship abroad this year. 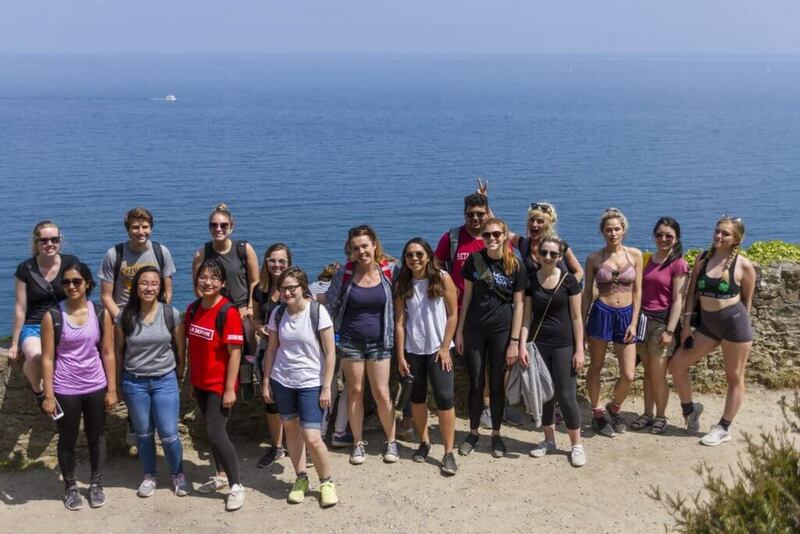 Connect-123 interns in Dublin enjoy a group hike as part of a weekend excursion. 1. Gain cultural awareness: Being immersed in a new culture is the best way to change your viewpoints on the world and open up your mind to different ways of life. By gaining cultural awareness you will find yourself growing not only as a person but also as a leader! 2. Get some independence: Interning abroad is one of the greatest ways to get comfortable with yourself and being alone. You’ll find yourself exploring a new place and having complete independence. Being able to do what you want, when you want, is a new concept that is an amazing lifestyle to have. 3. Discover who you really are: Its cliché, we know, but having the opportunity to live and work abroad truly gives you an opportunity to find yourself. Being in a new environment pushes you out of your comfort zone, provides you with opportunities you have never had before, and you will discover your true self and what your ambitions in life are. 4. Get lost: Some of your greatest memories abroad will be when you allow yourself to get lost (in the culture and geographically). Mindlessly wandering through the streets of your new home allows you to truly feel like you are a part of the city and acquaints you with the area. 5. Go on adventures: The opportunity to travel the world is rare, so you take it while you still can! While interning abroad, you have endless opportunities to travel. Seeing new cultures, exploring surrounding areas, and meeting new people along the way is a truly unique experience. Interns in Barcelona enjoy a casual lunch and afternoon meet-up. 6. Gain professional experience: A positive experience while interning abroad will enhance your professional skills, teach you more about your chosen career and looks excellent on your resumé. Employers always want to see relevant work experience, and providing evidence of work in an international setting shows that you love new challenges, are committed to learning through immersion and have a global perspective. 7. Trial run a career: The most dreaded question you can be asked is “What do you want to do with your life?” With an internship abroad you get the opportunity the test run a career that is of interest to you! 8. Compete in a global economy: In today’s job market a domestic internship is not enough to impress employers. Endless companies have international clients, global operations, and diversity within their employees and they want the people they are hiring to have experience globally, which you will. 9. Create an international network: You’ve heard it before, and I can guarantee that you will hear it again, networking is the key to career opportunities. Building an international network will benefit you in so many ways, including recommendations, testimonies, and having a lifelong network in a foreign place. 10. Challenge yourself: Your internship abroad will push you out of your comfort zone, which is a great thing. The unique challenges of adapting to a new city and work environment will help you pop your comfort bubble and gain confidence. 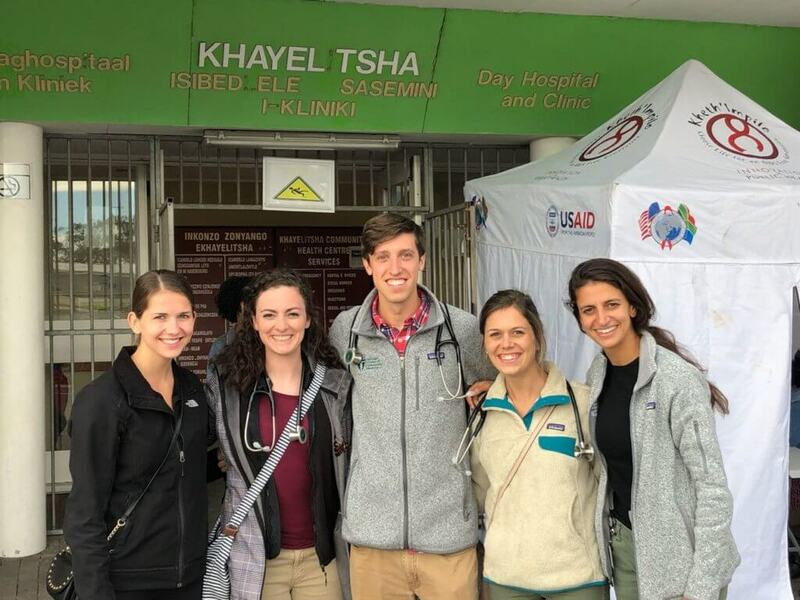 Healthcare interns in Cape Town on-site at their host clinic. 11. Have fun: Interning abroad will always be fun because you are living in a new place and making new friends. Whether it’s grabbing a coffee with your new co-workers, taking a weekend getaway to a country you’ve always wanted to go to, or attending a free event in the city, there is endless fun to be had while living and working abroad. 12. Make new friends: One of the unexpected things that comes out of interning abroad is new friendships. 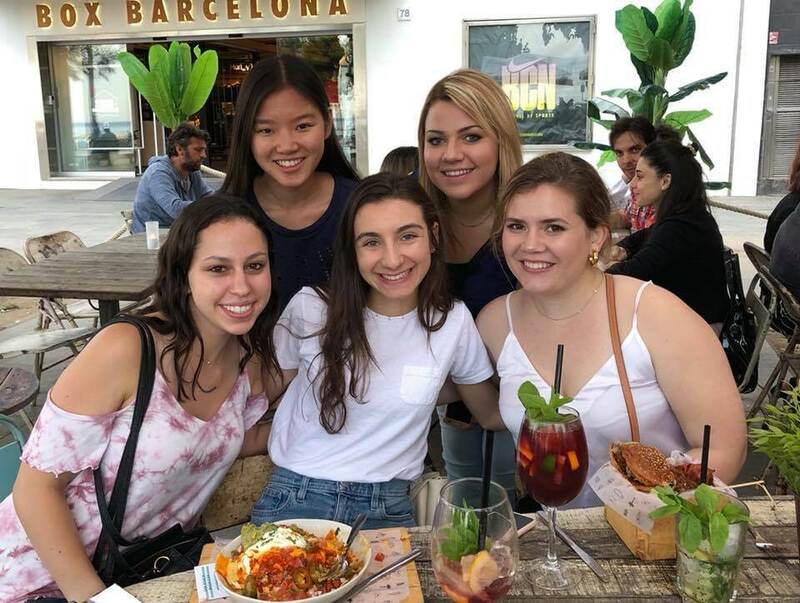 You will become so close with your roommates and others in your program and find that the budding friendships make your time abroad a great one. Plus, in my experience, you’ll stay friends for life! 13. Boost your confidence: Not to brag, but after your internship abroad you will feel extremely confident and capable, and that is because you are! Not only have you conquered living abroad in a new place but you have fabulous letters of recommendation from your supervisors and you feel unstoppable. 14. Immerse yourself in a new culture: Not many people have the chance to become a part of another culture, but you do! There is no greater feeling that surrounding yourself with the culture of your new home and feeling like a native there. It is a feeling that you will carry with you forever. 15. Make memories: When the time has sadly come to board your plane back to your home country, you will have the endless memories of your time interning abroad flowing through your mind. The memories you make while abroad will last a lifetime and inspire you every day. 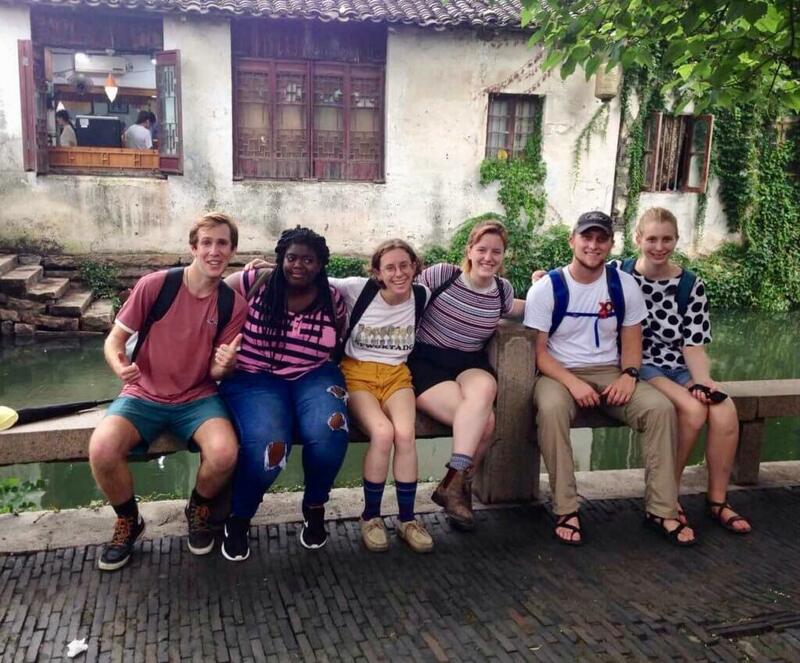 Connect-123 interns in Shanghai explore Nanjing, a water town. 16. Develop skills you didn’t know you had: Your internship abroad will improve your soft skills. Employers value soft skills because they cannot be taught. Problem-solving, communication, self-confidence, and adaptability are just a few of the soft skills that you will build upon. 17. Expand your point of view: Being a well-rounded person and leader includes having a world of perspective and being able to relate to everyone you come across. Being exposed to different viewpoints helps you build a more positive attitude and open up to new ideas. 18. Tune your intercultural skill set: Living aboard is the best way to develop a greater awareness of the world and your place in it. Improving your language proficiency, adaptability and communication all comes with an international internship. 19. Set yourself apart from the rest: Fewer students participate in international internships compared to domestic internships. When an employer sees that you interned abroad on your resume you will be differentiated from the rest of the people in the pool of potential employees. 20. Surprise yourself: Not only will you learn countless new skills, but you will also surprise yourself. When reflecting back on the independence you’ve gained, the confidence you now boast, and all of the tangible projects you have completed at your internship you can’t help but feel very accomplished. Who knows, maybe the next move after your internship will be moving abroad! Connect-123 offers internship opportunities in Dublin, Cape Town, Barcelona, Buenos Aires, Shanghai and Sydney in a wide variety of industries. Click here to find out more! Leslie’s love for travel and her adventurous, outgoing personality has taken her to over 15 countries in the past year. She chose to call Dublin, Ireland home for the summer of 2018 and did an internship within the Communications field. Leslie will soon graduate with two bachelor degrees from the State University of New York at Oneonta. One in Mass Communications with a Production concentration and another in Communication with an Advertising minor. Interning abroad has given her the greatest experiences and helped her discover her career passions and experience immense personal growth. 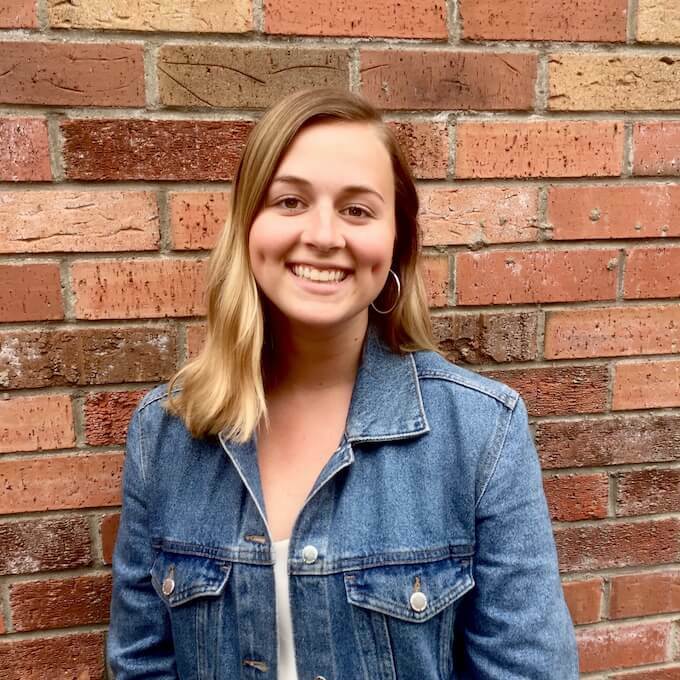 Leslie is thrilled to be able to share those experiences and her advice and hopefully influence people to make the best decision of their life and intern abroad!